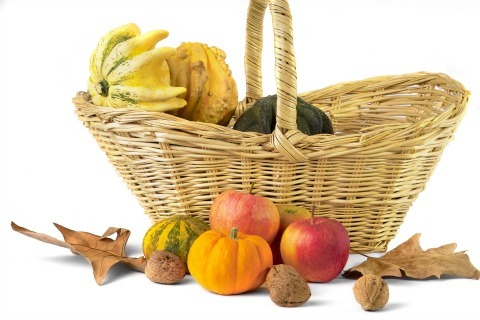 Thanksgiving activities for kids give you the perfect opportunity to enjoy all sorts of crafts. 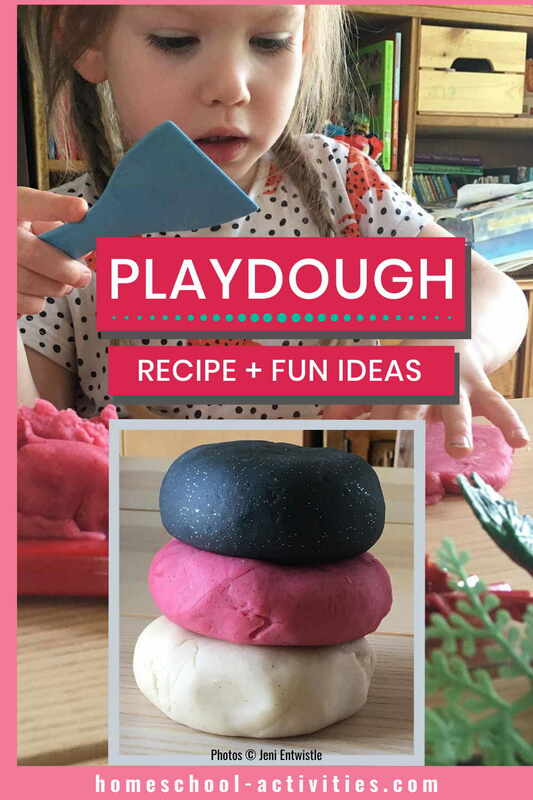 We've got lots of kids Thanksgiving crafts to share, starting with a beautiful Thanksgiving tree and ending up using our patent homeschooling play dough recipe to make a turkey! 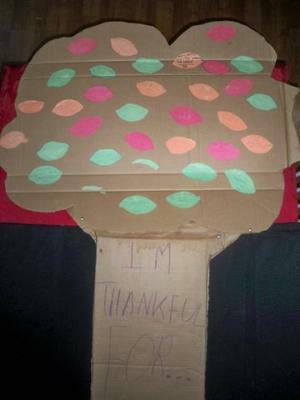 Making a Thanksgiving tree which you can fill with good wishes for each person you love seems to me the nicest possible way to celebrate homeschool Thanksgiving activities for kids. But let's start with some wonderful gifts to celebrate. I have picked out all the best Thanksgiving gifts because learning comes best when it is fun! Calling on suggestions from over 10,000 Facebook fans, these gifts are perfect to celebrate Thanksgiving. 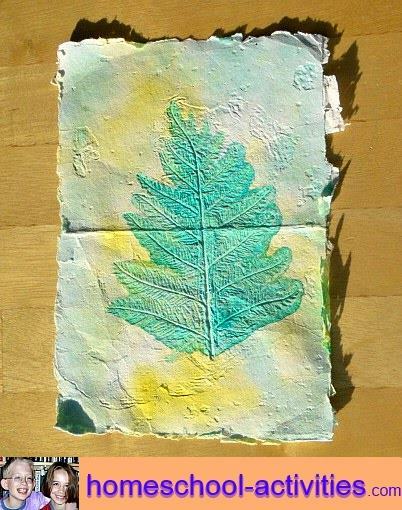 If you look at our page on fall crafts, you can see we've used all sorts of homeschooling ways to make our trees, including one which is really easy for young kids - a photocopy of a tree shape which you can stick leaves on. All you need do is cut out a stack of leaf shapes from homeschooling construction paper - they look prettiest if you use the colors of fall! Claudette shows you her Thanksgiving Tree, where her children wrote the things they were most thankful for on leaves cut from green, orange, yellow, and red leaves. "It was terrific! Each child really "got into" what they would put on his/her "thankful for" leaf. Of course, it became a competition to see which person got the most "hits" by having their name mentioned on the tree!" 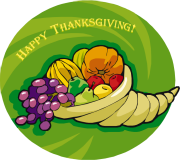 We'd love it if you can share your Thanksgiving crafts with us too on our activities page. You can't forget the turkeys when it comes to homeschooling Thanksgiving crafts for kids! You could enjoy some easy Thanksgiving kids crafts by making a turkey bird mask from a paper plate. 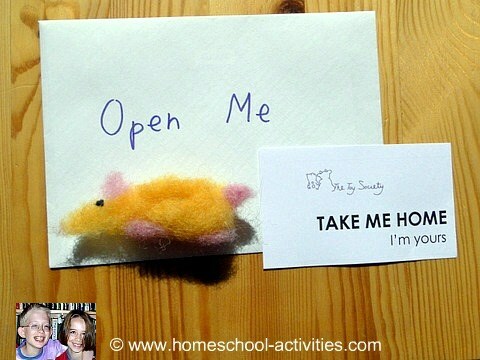 You can easily adapt the one I've shown you in our homeschooling craft activities page by changing the beak and adding a long pink card wattle. 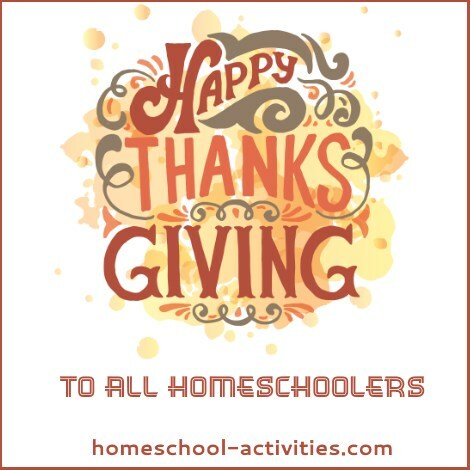 You could also enjoy some great Thanksgiving kids crafts by adding to your nature crafts and using your homeschooling trips learning bushcraft to collect everything you need to make a turkey collage. I've seen some great homeschooling kids Thanksgiving crafts where you use a paper plate to lay out a turkey design made from feather leaves, a pinecone body and twig legs. You can even use household kitchen items, like pasta shapes, to add to the design. But the best kids Thanksgiving crafts activities are when you keep the little ones busy making their own turkeys from homeschool play dough while you're busy with food preparation on the big day itself. We've got a patent homeschooling dough recipe which will work a treat and doesn't require many ingredients from your kitchen cupboard. 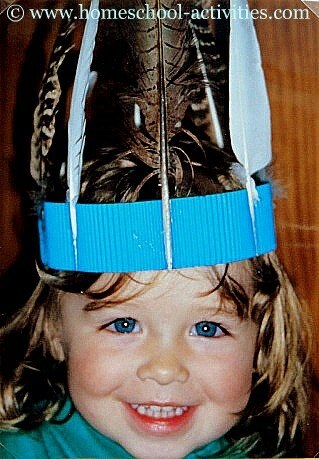 We enjoy a lot of homeschool native Indian crafts and activities. One of the best has been learning native Indian beadwork with the help of a bead loom. It's been great fun for making everything from a Sioux headband to beautiful bracelets and bags, so we've moved on to inventing our own homeschooling designs. If you have a little one, why not celebrate Thanksgiving activities for kids by making this simple native Indian headdress in our homeschooling fun crafts for 2 year olds? There are so many fun choices for Thanksgiving activities for kids I'm sure you'll find plenty to keep you busy. 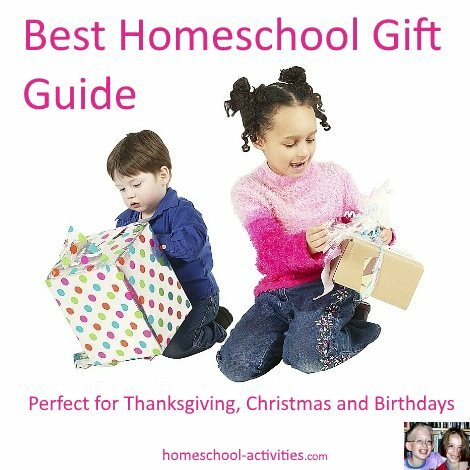 One way you might like to make your Thanksgiving for kids extra special is by using Thanksgiving crafts to make simple toys as homeschooling presents to give away to other children. Catherine and William have been captivated by this idea in our homeschool. You can see how it all works in our page showing you how to make needle felted toys. We hope you enjoy your Thanksgiving activities for kids and make a beautiful tree as part of your celebrations.